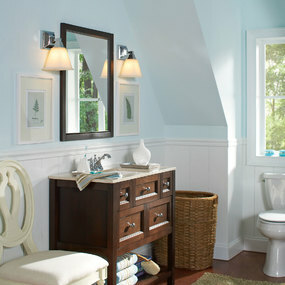 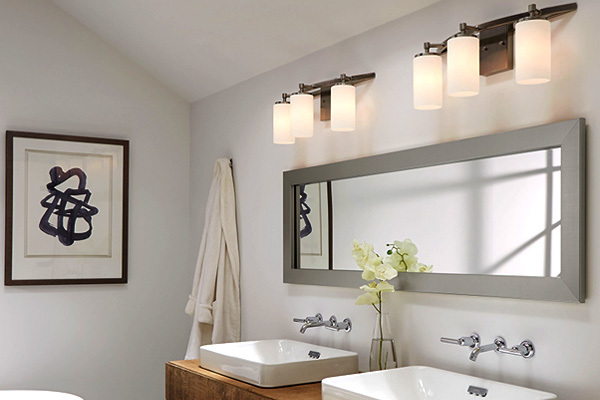 Picking the perfect glare-free bathroom vanity lighting is a simple way to start every day in a great mood. 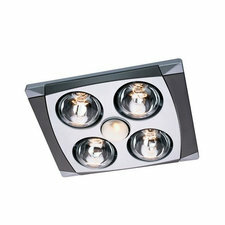 Choose something with style and quality lighting that suits your décor and creates a soothing environment. 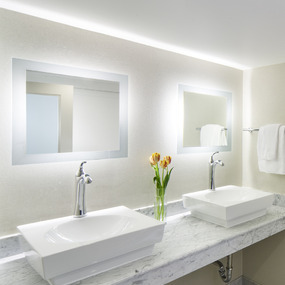 Whether applying makeup at the mirror or having a relaxing soak in the tub, multiple layers of light from a variety of light sources will give you the perfect glare-free bathroom lighting. 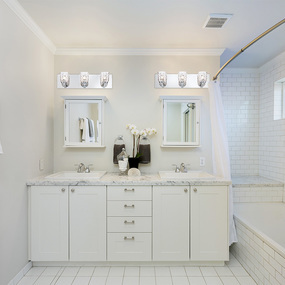 Your bathroom lighting should be calm and peaceful while providing adequate, flattering task lighting as well as soft, ambient light. 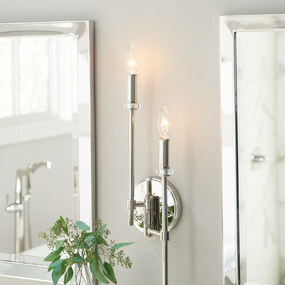 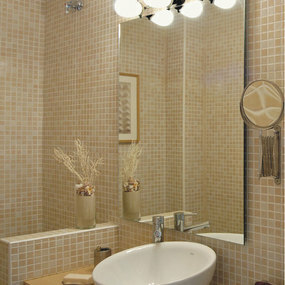 Whether your bathroom is big or small, Lightology has bathroom light fixtures to fit all of your design needs. 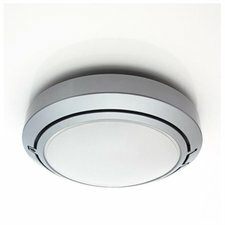 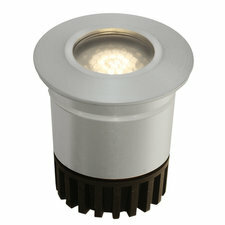 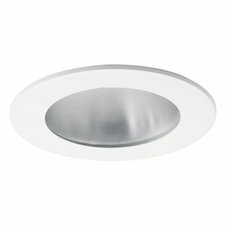 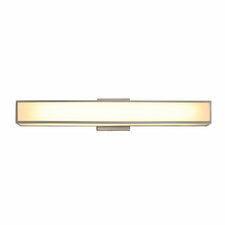 Damp-rated ceiling flush mount and bath bars will do the trick, while still adding elegant and personal style. 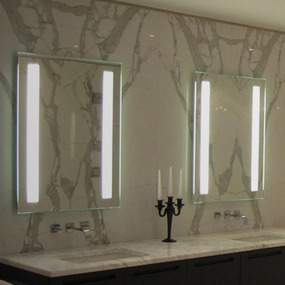 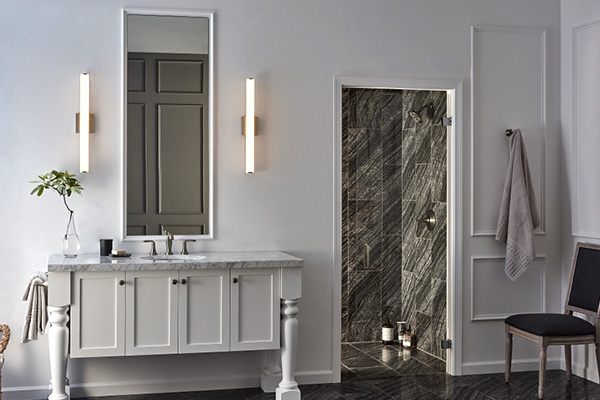 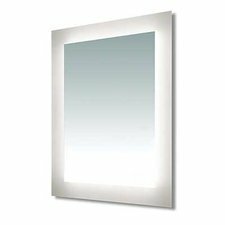 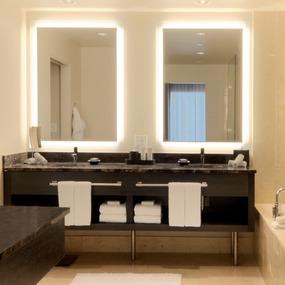 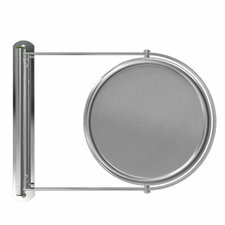 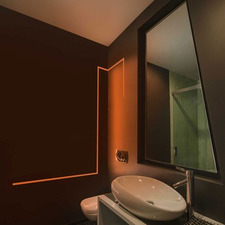 If you aren’t looking for bath bars or bathroom vanity lighting to place around your mirrors, we offer lighted mirrors that deliver a seamless and sophisticated look. 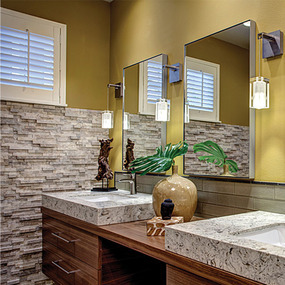 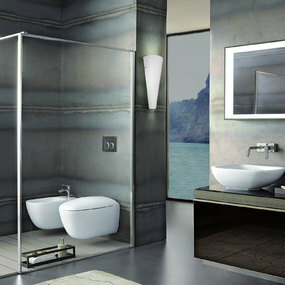 Browse our many bathroom lighting options and fulfill your bathroom design dreams.